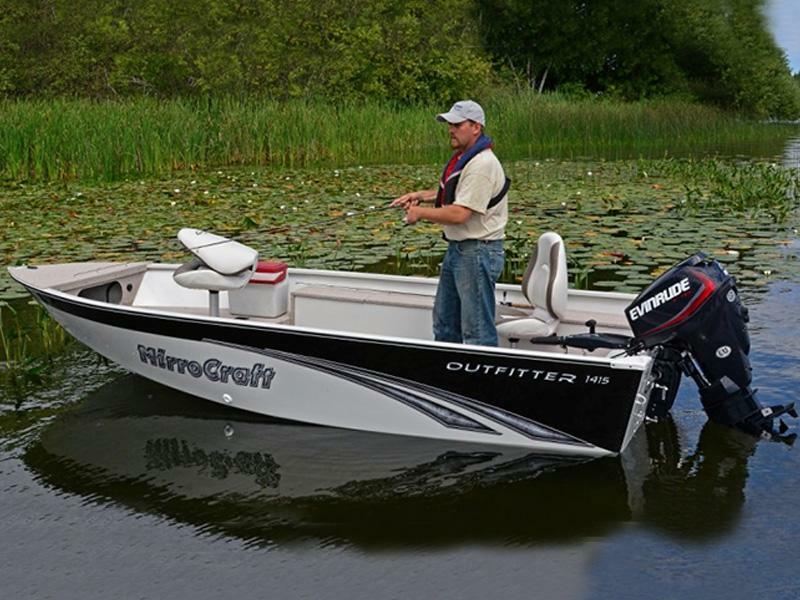 MirroCraft offers a number of quality aluminum boats for recreational fishing. MirroCraft continually sets the bar by manufacturing utility boats that have all of the features you need out on the water. 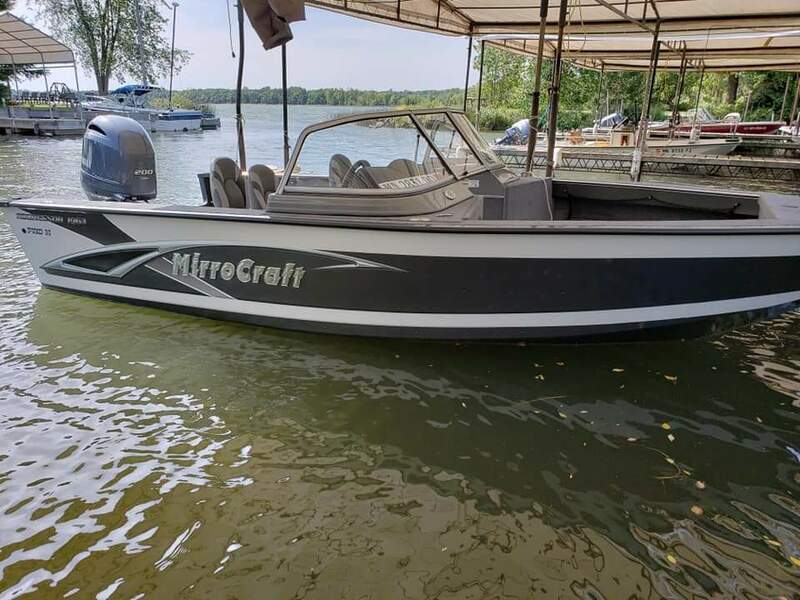 Visit Resort Marine & Service in Walker, MN to see all of our MirroCraft boats for sale!